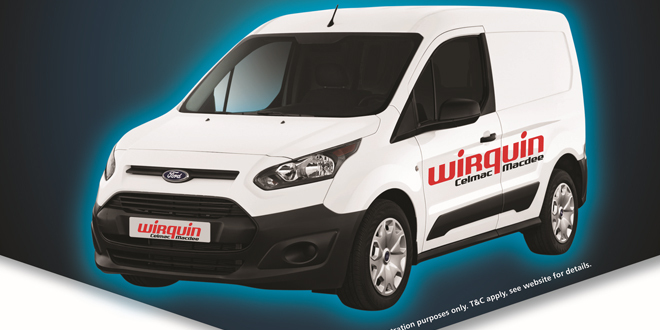 Wirquin is giving away a Ford Transit Connect van to one of its customers in a 2019 special promotion. Alaina Turner from Wirquin said: “The competition is set to run from the 1st March to the end of December 2019 and the winner will be presented with their prize in January 2020. What’s more, entrants will have a bonus chance to win £250 worth of Wirquin products within the month they entered the main competition as an extra incentive. There is no minimum order value, and the more an installer purchases, the more receipts they can upload and therefore a higher the chance that they’ll win! QR codes linking to the entry form online can be found within participating retailers on promotional merchandise”. Interested retailers who wish to join in the promotion can contact sales@wirquin.co.uk. To keep updated on the progress of this huge #WINAVAN competition follow Wirquin on twitter @WirquinLtd or at www.wirquin.co.uk/winavandetails.html. Wirquin is a family run, leading European sanitary equipment specialist offering the Celmac and Macdee brands in the UK. They provide installers with a wide range of innovatively designed products including toilet seats, flushing mechanisms, frames, cisterns, wastes, connectors and wetroom products. 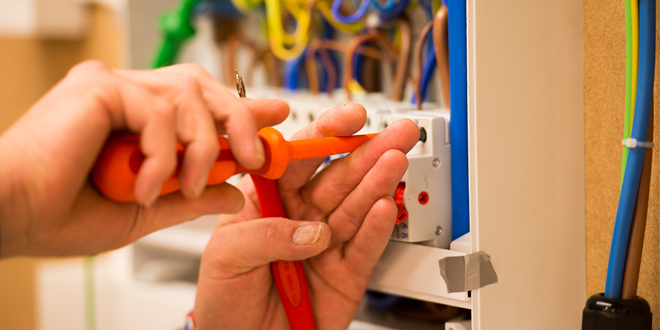 All are designed and produced to be quick and easy to install and carry all necessary quality standards.